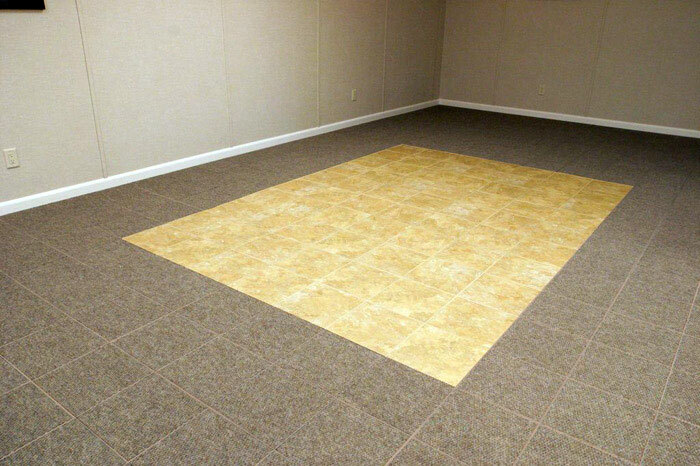 ThermalDry® Floor Tiles are 1' x 1' floor tiles that rest on a plastic peg base, with a vinyl floor surface facing. 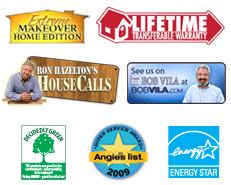 This innovative system installs quickly in your home, with no grout or adhesives. 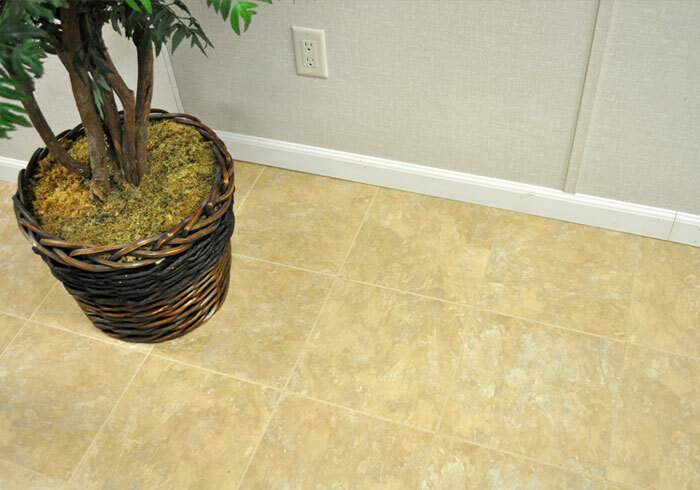 They're 100% waterproof, and create a warmer, more comfortable floor surface than is provided by stone, ceramic, or marble tile. Let our experts help you create a beautiful finished space in your home! 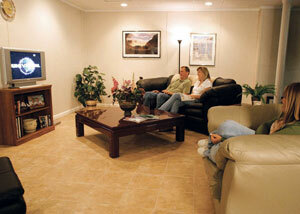 With nine different flooring options, we can customize your basement to fit almost any design you'd like. For more information on how we can help you finish your basement floor, contact us by phone or e-mail today to schedule a free basement flooring installation quote! Each ThermalDry® Floor Tile rests on raised pegs designed into the bottom. These pegs create an air space between the floor surface and the cold concrete blow. This makes your basement floor 8-10 °F warmer than when finished with traditional tile. All of our ThermalDry® Flooring (including our carpeted, tiled, and parquet designs) can be mixed and matched with each other for a custom look. Install our tiled flooring in a bathroom or home office, while finishing a bedroom or living area with our carpeted tiles. No grouts or adhesives are used during the installation of ThermalDry® Floor Tiles. 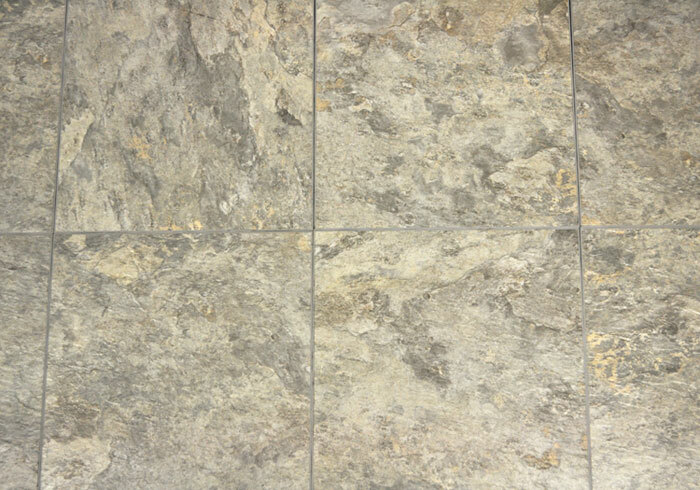 This means that there's no need to clean or maintain grout lines to prevent them from gathering mildew over time. Should you decide to remove our flooring in the future, your contractor will have no trouble at all. Unlike traditional tile, which is grouted to the floor and is highly labor-intensive to scrape off the floors, our tiles snap in and out of place with ease. This also makes removal and replacement of damaged or worn tiles a fast, easy task. 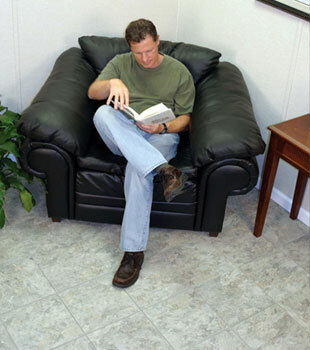 Your local Basement Systems Dealer can quickly and effectively install our flooring in your home -- usually in less than two days' time. Our long-lasting, warrantied flooring will create a warmer, drier, and more comfortable environment in your home for many years to come. To learn more about how we can upgrade your basement or help you prepare it for finishing, contact us by phone or e-mail today! We'll set you up with a free, no-obligation basement floor finishing quote! Each free quote includes an on-site consultation, professional inspection, and a customized cost quote, provided in writing. We'll also mail you a copy of our free, full-color basement book! Our International Network includes dealers operating throughout Canada, the United States, Ireland, and the United Kingdom. 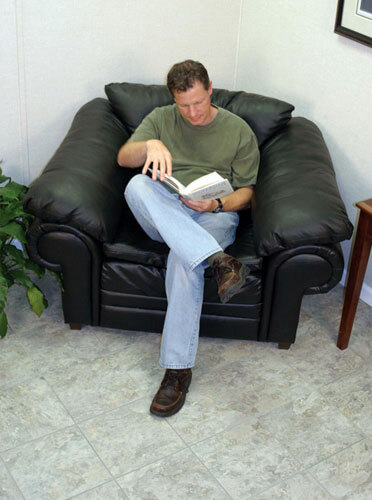 No matter what you need for your basement, we have a solution for you!